Content creation is an imperative component of online marketing; however, the task can be overwhelming. Businesses of all sizes may want to outsource content as an alternative way to generate content. Content marketing is a marketing strategy that serves as an alternative to paying for advertisements. It involves creating and publishing content for specific audiences online. Content creation helps generate audiences in order to create leads and increase potential customers. 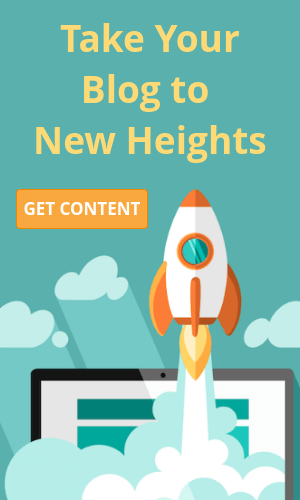 Although content marketing can be cheaper than paid advertisements, it does take much more effort to produce consistent quality content online. Many businesses are looking to outsource content as an alternative to the huge task of creating their own. The greatest concern for anyone who considers whether to outsource content is that the content may be less personal. This is a valid concern as hiring an outside person or company to assist with content creation will inevitably bring in a new voice and writing style. Make sure you take the time to shop around for someone whose style complements your brand and keep in mind that an experienced writer can likely produce versatile content to enhance anything you have created on your own. What Type of Jobs Can Be Outsourced? A number of job types can be outsourced. This can include social media posts, email blasts, blog posts, and articles. When searching for a freelancer to hire, it is important to balance your desire for expertise and experience with your accepted budget to outsource content. 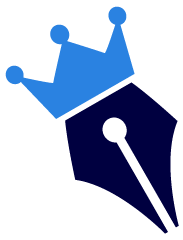 Things to consider include: experience with both content writing and in other relevant fields, ability to follow instructions and meet deadlines, communication, and costs of services. It is acceptable to offer jobs on a trial basis as you determine whether your chosen freelancer will be a good fit. Communication is the key to ensuring your hired freelancer creates content consistent with your vision. Make sure you are communicating clearly and frequently to your freelancer about the expectations you have for them. Most freelancers are used to feedback and open to constructive criticism in order to better meet the needs of their clients. 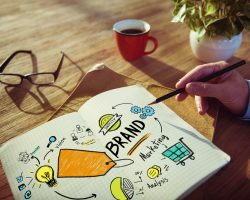 Content creation is an effective marketing strategy, but the time and talent needed to do this effectively can be a challenge. An alternative to doing all of this work by yourself is to outsource content. Consider hiring an experienced freelancer to assist your company with its content marketing strategy. 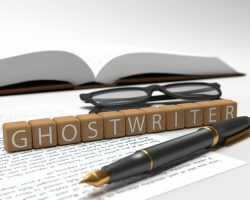 A Ghost Writer for My WordPress Blogs: Spooky Act or Genius Move?